However, chemistry really doesn't matter if the team can't do the work. That's where experience comes in. Brand Tackle is made up of marketing and advertising professionals who have been fortunate enough to work on some of the strongest, most recognized brands in the world. 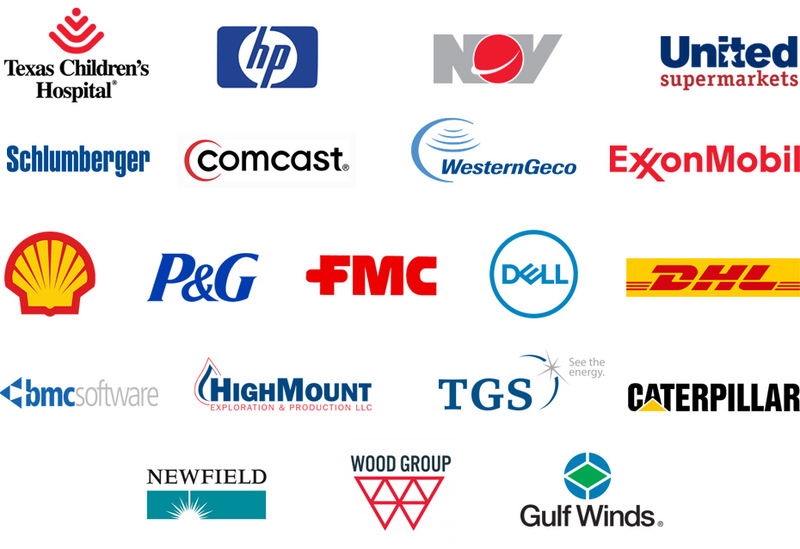 Below is just a sample of some of the brands that have trusted our guides. From business-to-business to retail to consumer, we have marketing and advertising experience in just about every category you can imagine. Some clients want to work with agencies that have experience specific to their market, others recognize that it doesn't matter how much in-depth experience an agency carries as long as the foundational principles are present. We understand both points of view. 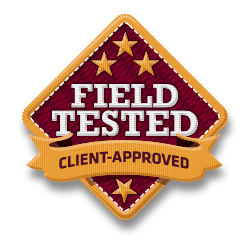 In fact, we can deliver on another facet of experience – client-side experience. We have that too.